Barack Obama wants to change our national education policy to put less of an emphasis on student performance on standardized tests. Instead he’d have schools measured by things like graduation rates. But if the president really wanted to help today’s students he would have counseled them against buying into the myth that graduating from college equals educational success. Unfortunately, our culture continues to place a huge premium on a college degree. Parents and teachers can seldom imagine other possibilities, especially for the intelligent. Employers lazily use college degrees as a cheap way of screening job candidates. Socially, people who don’t go to college are often regarded as weirdos. The only way to overcome the college bias will be the widespread perception that many of our society’s most successful people do not have a college degree and don’t care about those who do. Eventually, the economic inefficiency of the college bias will be overcome by economic reality. But, until then, we might be able to make progress by reflecting on the individuals who dropped out and still made it. So today we’re returning to one of our topics–the drop out success story. Dropped Out: Paul Allen attended Washington State University for just two years before dropping out. 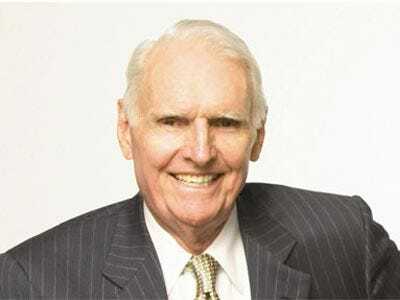 Accomplishments: Allen co-founded Microsoft in 1975 with Bill Gates, who he convinced to drop out of Harvard. 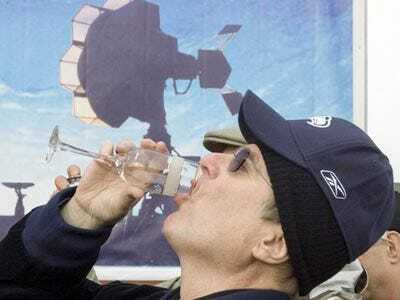 In addition to his stake in Microsoft, Allen owns a dozen professional sports teams, seemingly endless tracts of real estate, and has stakes in dozens of technology and media companies such as Dreamworks Studios. Dropped Out: Richard Branson left school when he was only 16. Accomplishments: Branson has built his brand Virgin--which includes Virgin Records, Virgin Atlantic Airways, and hundreds of other companies--into an international powerhouse that has driven his personal wealth into the billions. 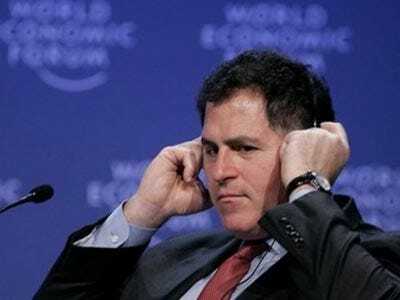 Dropped Out: Michael Dell started a computer company called PCs Limited while attending the University of Texas at Austin. He dropped out of school to operate it. Accomplishments: Dell's company was later renamed Dell, Inc., which reported revenues of over $61.4 billion last year. 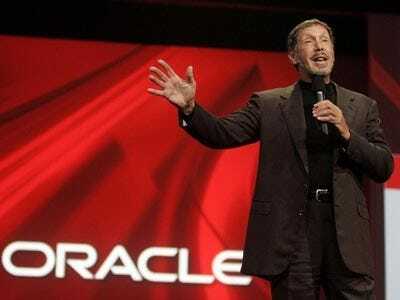 Dropped Out: Larry Ellison is a two-time drop out. 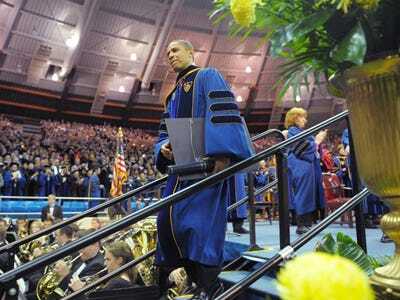 He went to both the University of Illinois and the University of Chicago. But he never got a degree. Accomplishments: Ellison put up $2,000 in 1977 to start what would become Oracle Corporation, the world's second-largest software company. 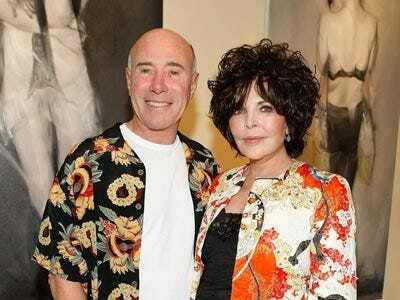 Dropped Out: David Geffen never attended college. Accomplishments: Geffen is known as Hollywood's richest man. He founded Asylum Records and Geffen Records, and later built DreamWorks with Steven Spielberg. Dropped Out: Steve Jobs attended college for just one semester. 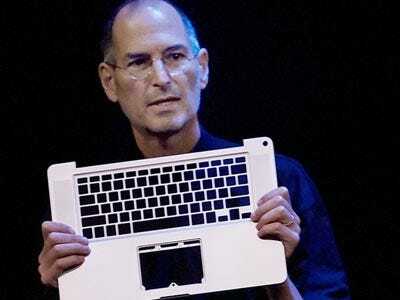 Accomplishments: He's the founder and CEO of Apple Inc. He became Disney's largest shareholder after selling it Pixar. Fortune has described Jobs as America's most powerful businessman. 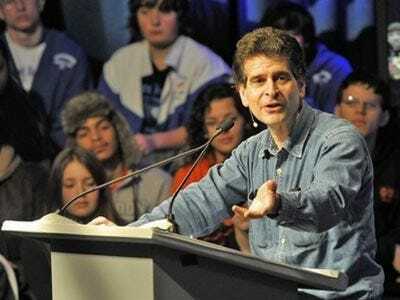 Dropped Out: After attending Worcester Polytechnic Institute for a couple of years, Dean Kamen dropped out before graduating. Accomplishments: Kamen holds more than 80 US patents, and is the inventor of the Segway. 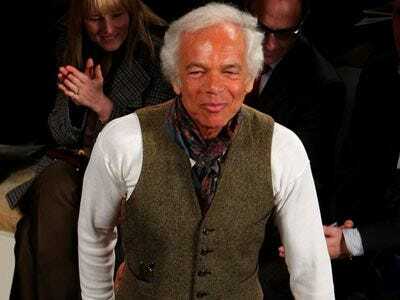 Dropped Out: Ralph Lauren studied business for two years at Baruch College before dropping out. Accomplishments: He founded Polo Ralph Lauren. He's why you have the pony on your shirt. 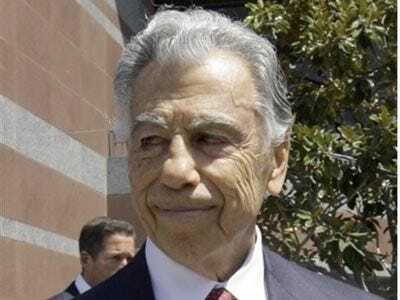 Dropped Out: Kirk Kerkorian dropped out of school in the 8th grade. Accomplishments: Kerkorian has been one of the most important shapers of Las Vegas, and currently has a large stake in some of the most hotels in Vegas: Bellagio, Excaliber, Luxor, Mandalay Bay, MGM Grand, New York-New York, Circus Circus, and The Mirage. He's said to be the richest man in Los Angeles, with a personal fortune of $16 billion. Dropped Out: When World War II broke out, Jack Taylor dropped out of college and joined the Navy to be a fighter pilot. Accomplishment: He founded Enterprise Rent-A-Car and is still running the business. 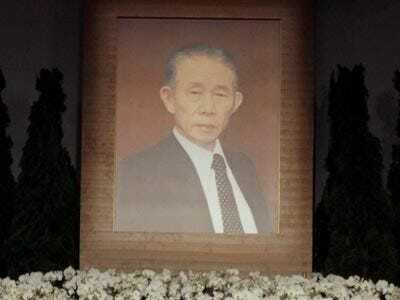 Dropped Out: YC Wang never got further than elementary school education. 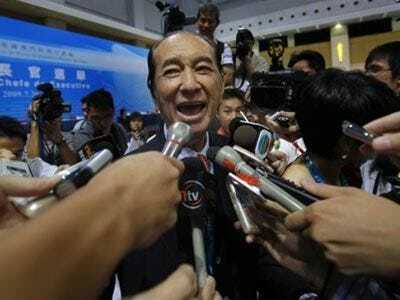 Accomplishments: Despite humble beginnings as the son of a tea farmer in Taiwan, Wang went on to make Formosa Plastics into one of Asia's largest Petrochemical producers. 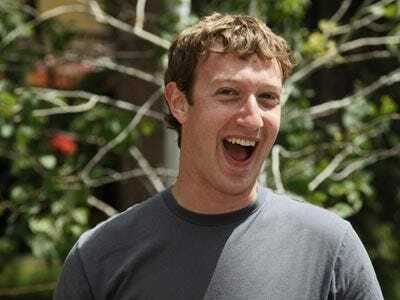 Dropped Out: Mark Zuckerberg dropped out of Harvard after starting a social networking site in his dorm room in 2004. Accomplishments: The social networking site he founded is Facebook. In 2008 Forbes valued his net worth at $1.5 billion, though reports say he may have to scrape by with only $1 billion for 2009.